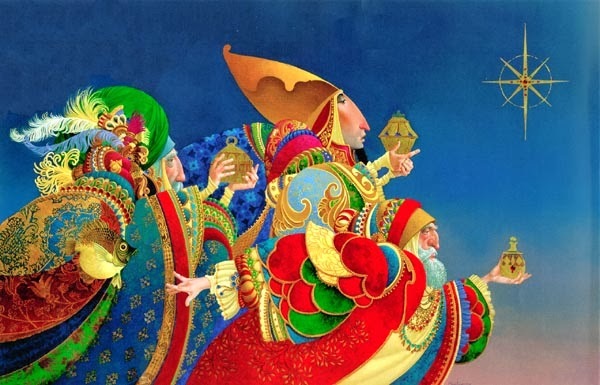 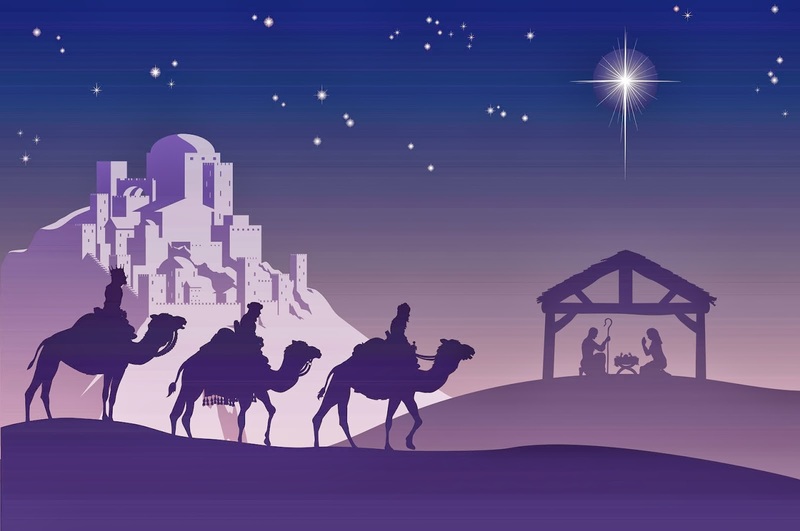 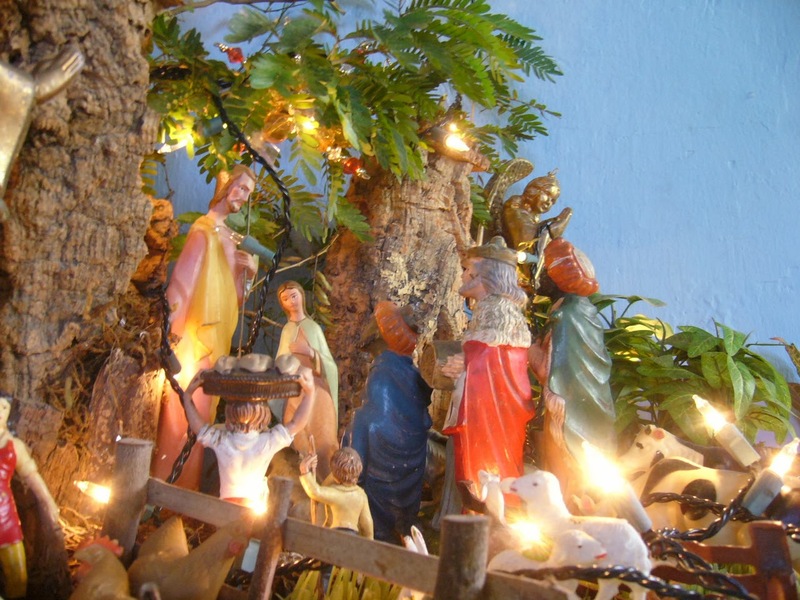 If you want to create a message and surprise your special people on The Three Wise Men's day, or if you need images related to the this celebration, below you can find an interesting selection of them. The Three Wise Men with their gifts and standing with a camel back. 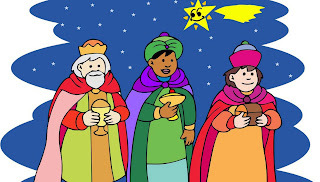 The Three Wise Men smiling and behind, the star of Bethlehem. 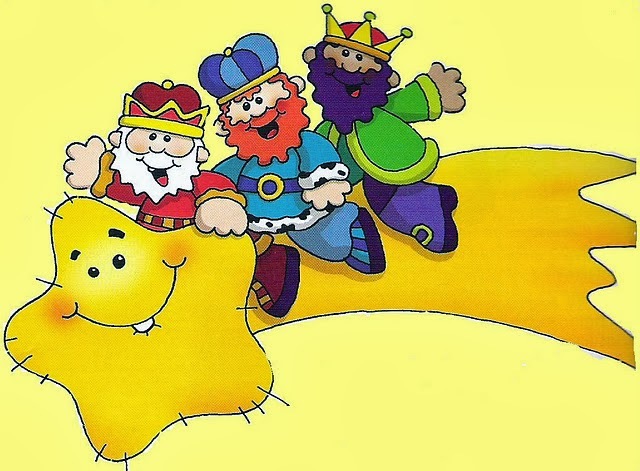 The Three Wise Men as part of a birth. The Three Wise Men in silhouette with the red sky and the star of Bethlehem behind. 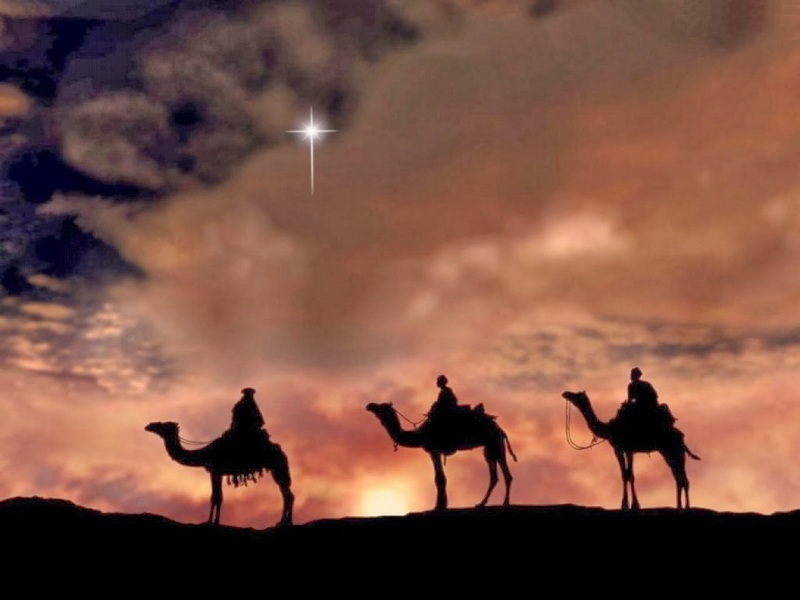 The Three Wise Men flying on a big star. The Three Wise Men in shadows. 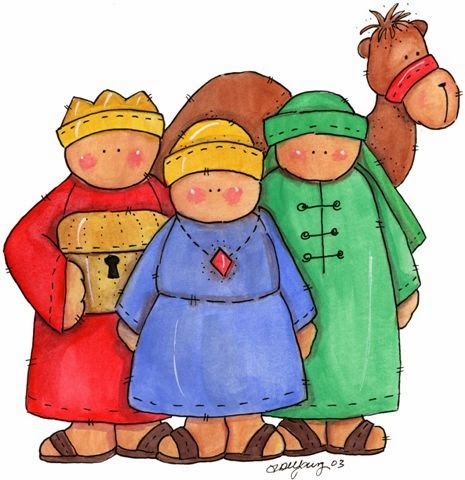 The Three Wise Men in a tender representation. The Three Wise Men on their way to the manger. 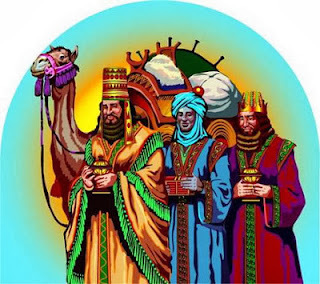 The Three Wise Men stylized. 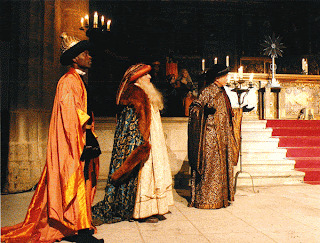 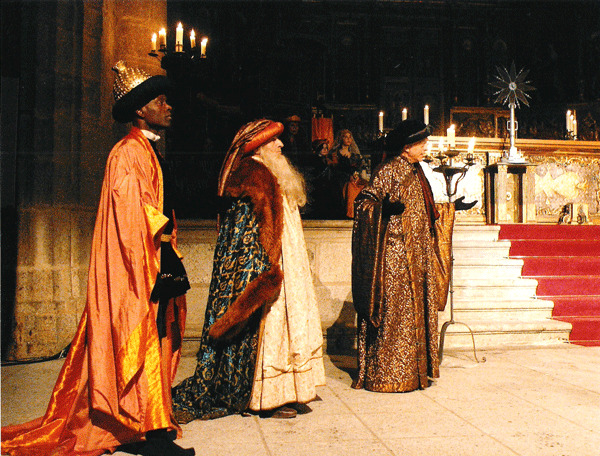 The Three Wise Men personified by three actors. 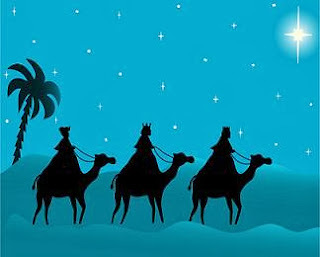 I hope you have enjoyed these Three Wise Men's Images.